Jeff is a construction-based construction administrator, meaning his wealth of experience and depth of expertise are derived from decades of hands-on work in the field. 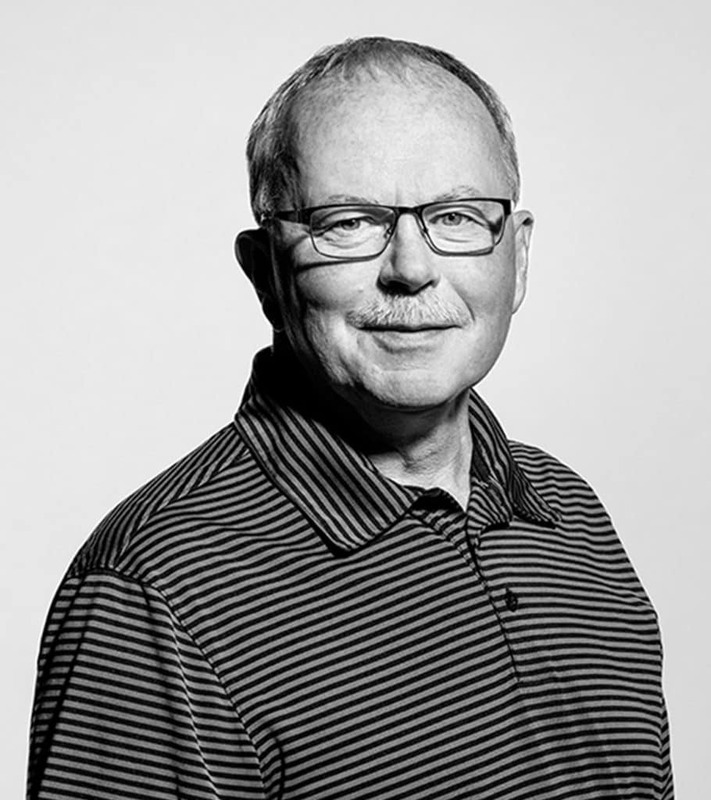 Since beginning his career in 1979, Jeff has worked throughout Minnesota on a diverse array of projects, from small retail and large commercial to mixed-use residential and student housing for colleges and universities. His expertise encompasses all project types and construction methodologies, including wood, concrete and steel construction. Jeff’s interpersonal skills—critical to fostering successful collaborations in the field—include diplomacy, responsiveness, listening and understanding. He honors diverse opinions, and rather than making snap decisions, he processes options and consults with other team members to resolve conflicts and implement best solutions. He monitors follow-through on all project documents, accounts for material items for specs and design, and reviews projects for code compliancy. Jeff’s work, from groundbreaking to completion, is thoroughly integrated with ESG’s commitment to and processes for quality assurance. Calm and approachable, Jeff is accessible 24/7 to all of his team members, including project managers and superintendents, in order to foster a productive environment where design and construction topics can be openly shared and creative solutions are implemented on a daily basis.